For as long as she can remember, CeCe has taken care of herself. With her father gone and her mother crippled by chronic depression, CeCe struggles to find fulfillment in the sacrifice required to keep their lives together. As her mother’s condition worsens, CeCe is forced to stay close to home and stifle her dreams. With the poetic dexterity of Nikki Giovanni and an unforgettable cast of compassionate characters, Dasha Kelly examines one woman’s struggle to choose between her obligation to care for her mother and living life on her own terms. 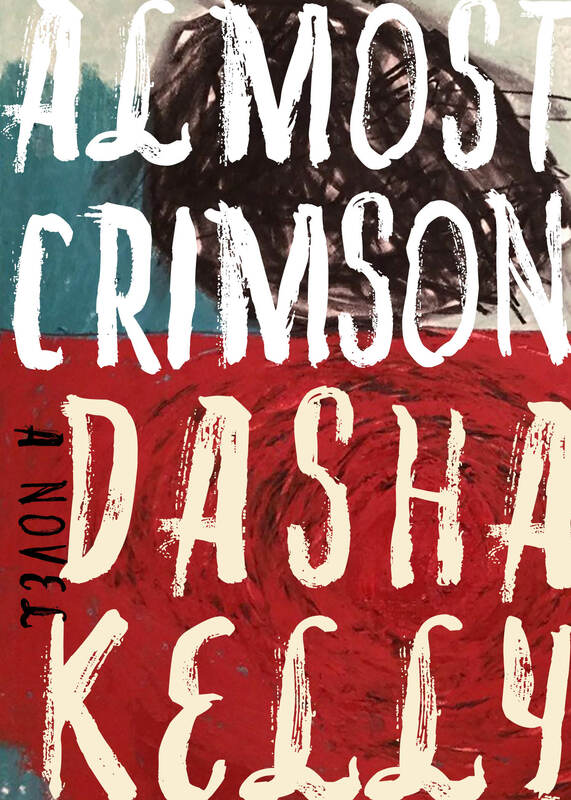 Dasha Kelly joins us to share a compelling story of love, sacrifice and renewal in her new novel Almost Crimson (Curbside Splendor, May 2015). Dasha Kelly is a spoken word artist, activist, and frequent keynote speaker. She is an alum of the Squaw Valley Writer Community, a former writer-in-residence for the historic Pfister Hotel, and founder of Still Waters Collective, an arts education and community-building initiative in Milwaukee. In 2014, Kelly was selected as a U.S. Embassy Arts Envoy to teach and perform in Botswana.